S & W Foundation repairs foundation settlement issues by installing steel foundation piers. 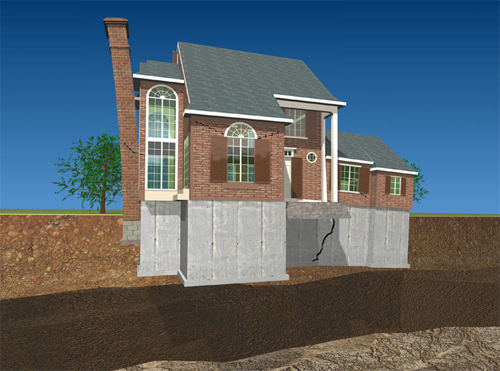 These piers will extend beneath the foundation, contacting strong supporting soils that will permanently stabilize your structure. Contact your trusted foundation experts to get a quote today!